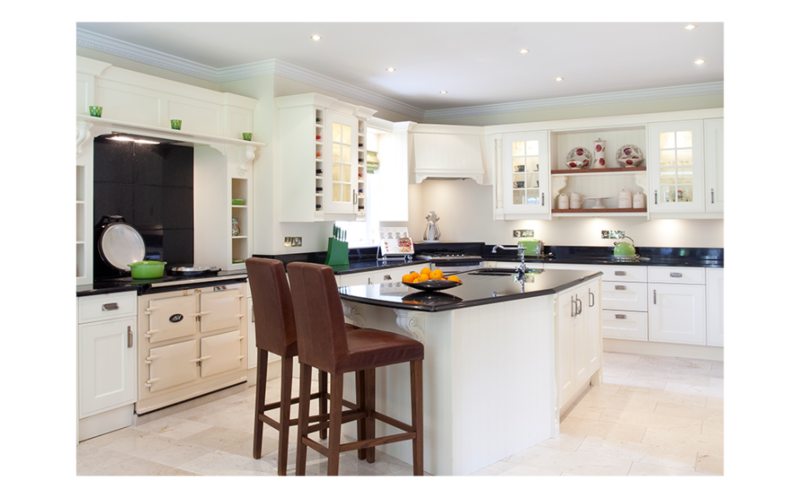 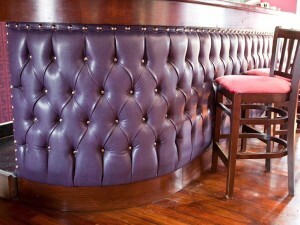 We offer a range of interior design services for the hospitality sector. 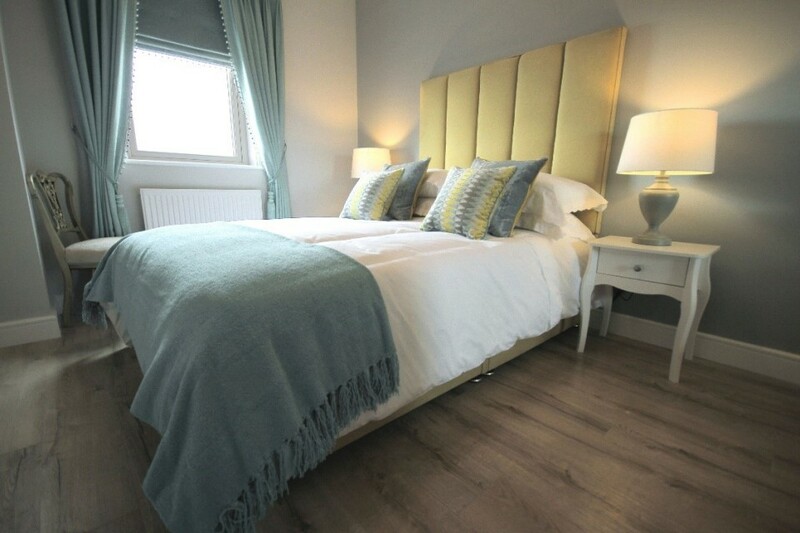 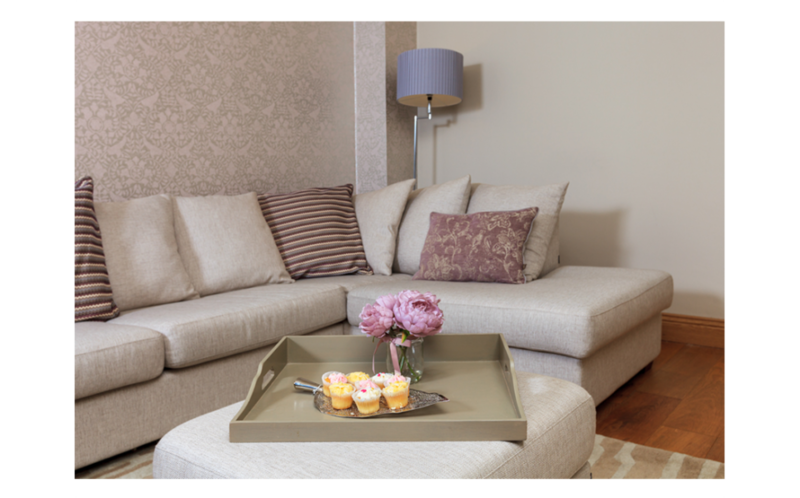 Specialising in soft furnishing we like to focus mainly on bedrooms and reception areas of hotels and guest houses. 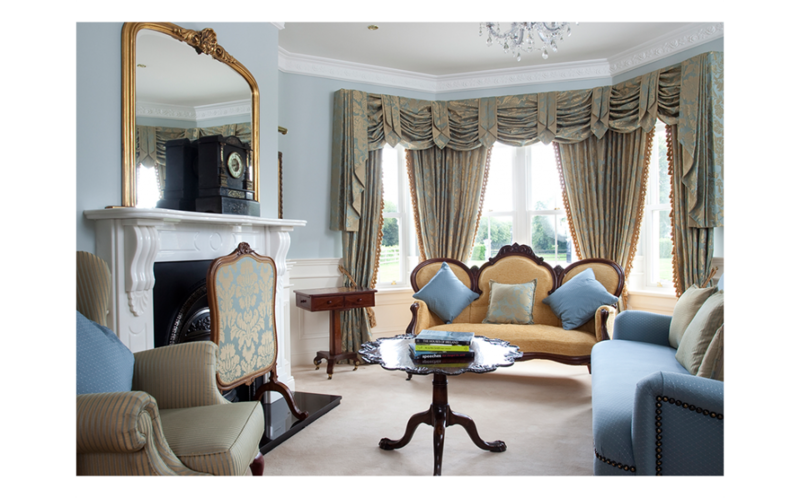 We can design a tailored interior design scheme for your hotel and provide mood boards and specifications as required. 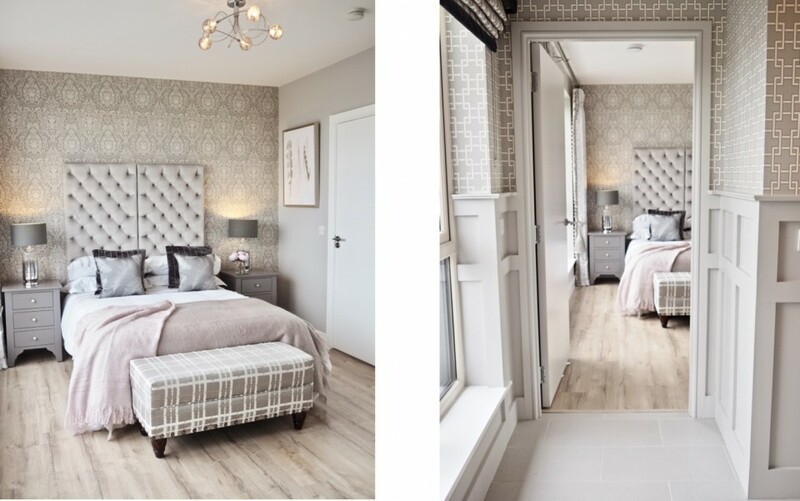 We can provide specifications on the following; layouts, lighting, interior finishes, wall coverings, sanitary fittings, curtain making and fitting, flooring, headboards, furniture and upholstery. 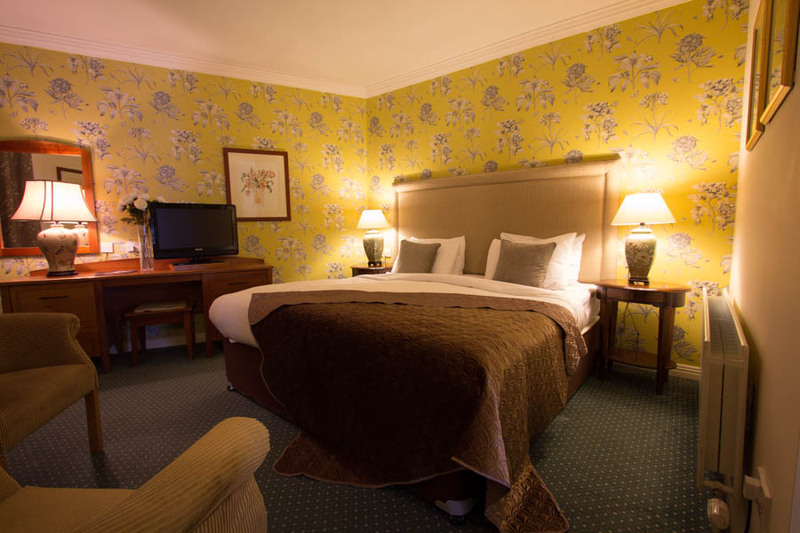 We can aid you with selection and supply and coordinate deliveries whilst ensuring minimal disruption to your hotel. 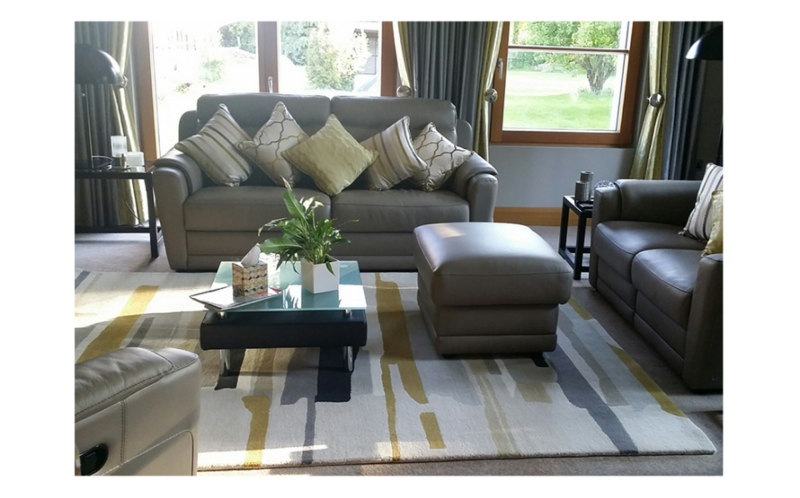 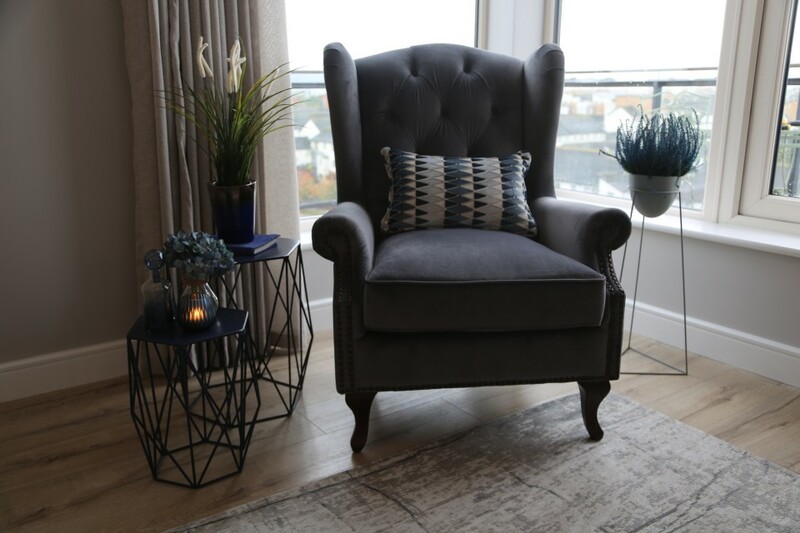 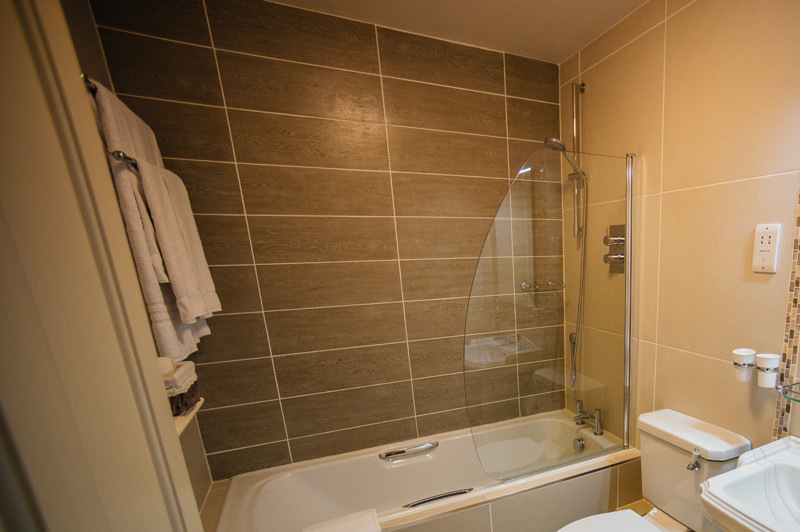 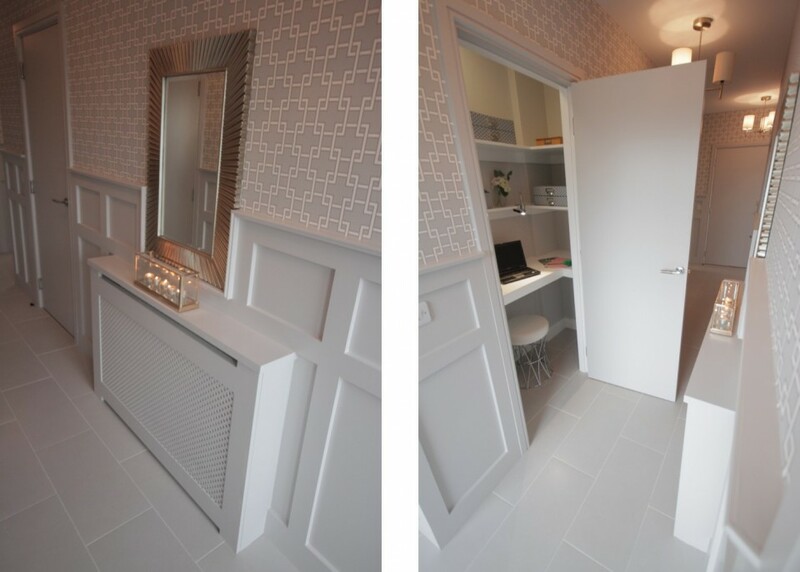 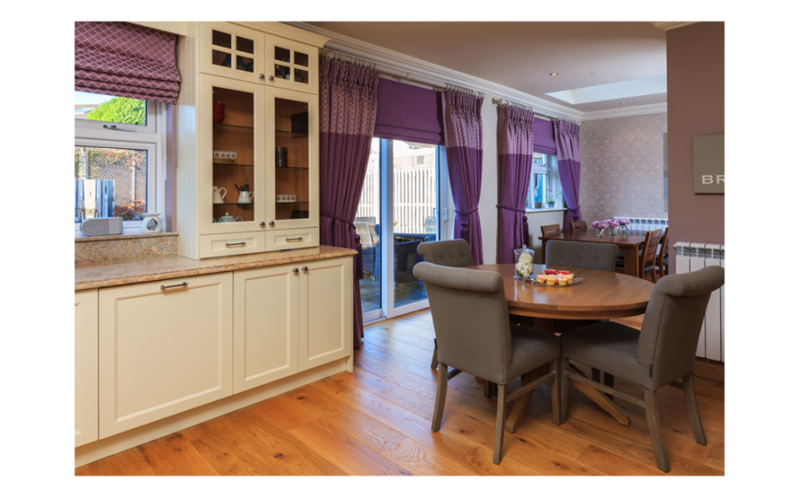 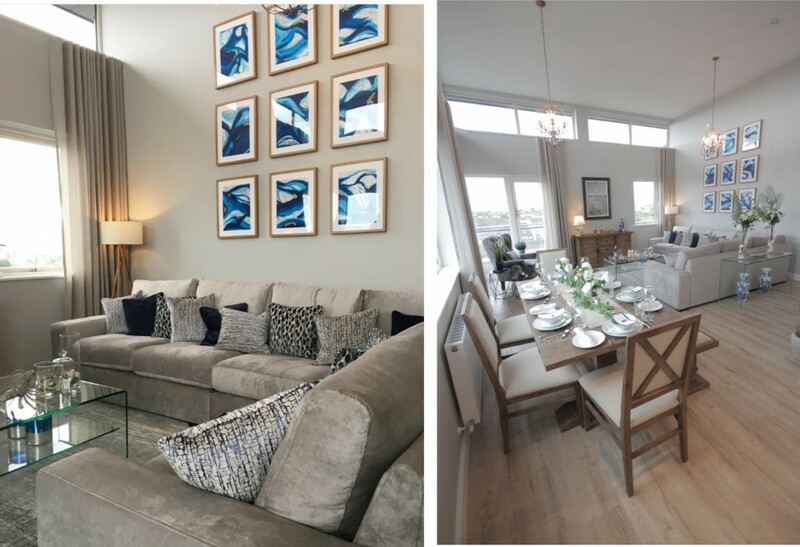 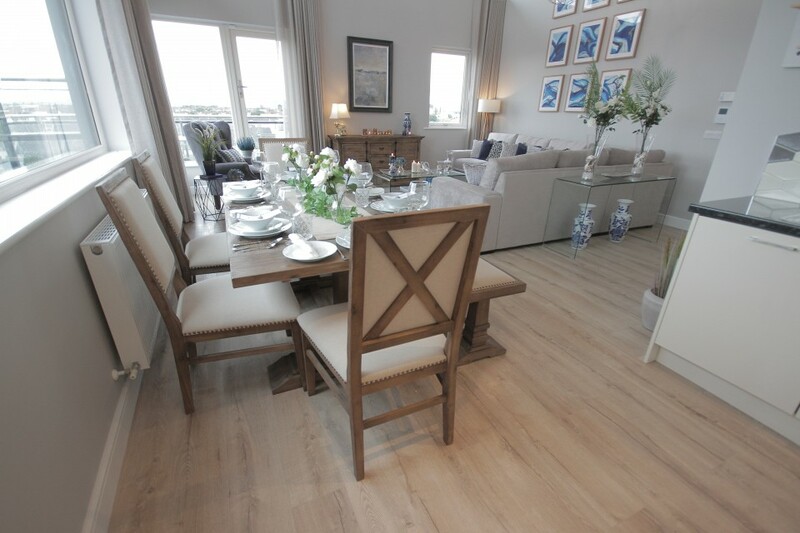 We understand that you need to complete your rooms as quickly as possible and we can offer a phased service to ensure we complete your rooms as quickly as possible. 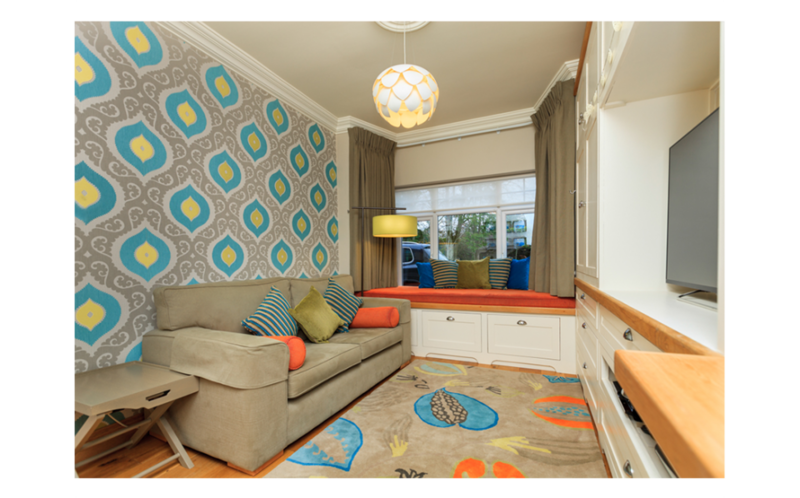 We have an extensive range of fabrics and wallpapers which are contact approved. 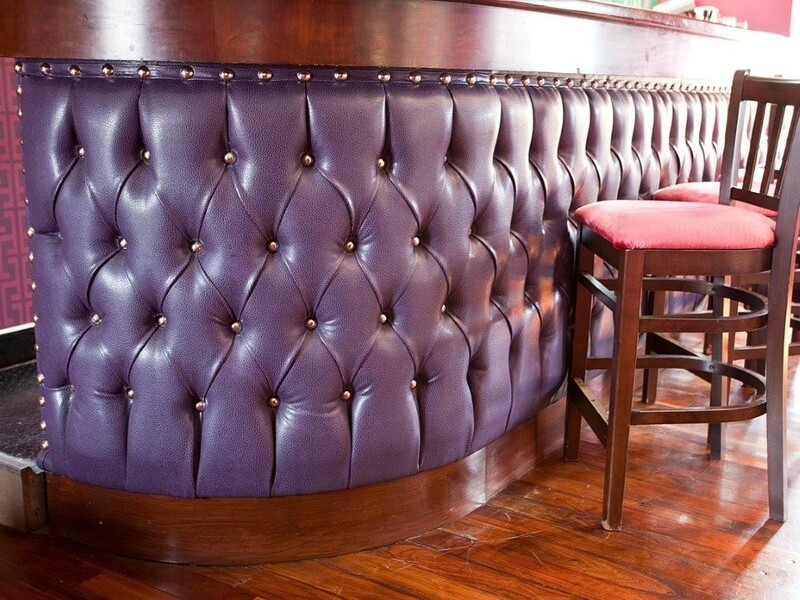 In addition we have an impressive range of Crib 5 upholstery fabrics and M.R.S.A infection resistant faux leathers which are ideal for the hospitality sector. 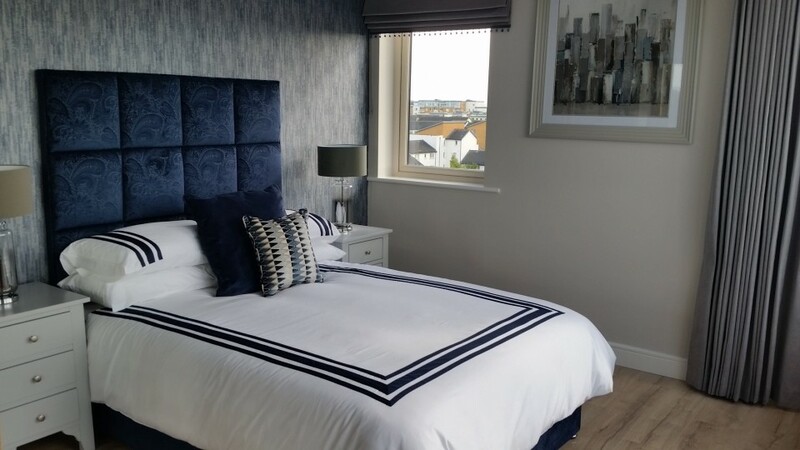 With our sister company ‘Perfect Headboards’ we can also supply you with made to order headboards to coordinate with your Bedroom Interior Design schemes. 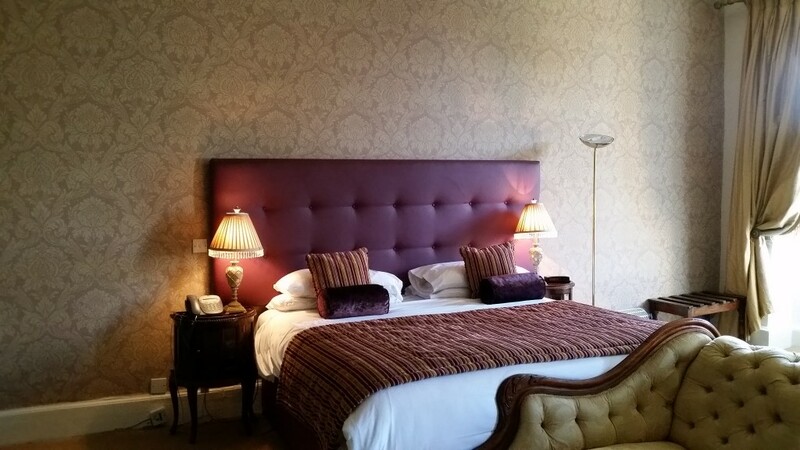 Our stylish headboards are available in a range of classical and contemporary designs with an extensive collection of contract fabrics ideal for Hotels, Guest Houses, and Bed and Breakfasts. 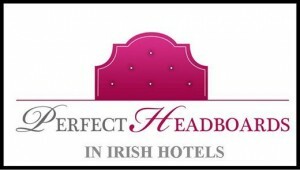 All of our headboards are Irish made and are registered with the Crafts Council of Ireland. 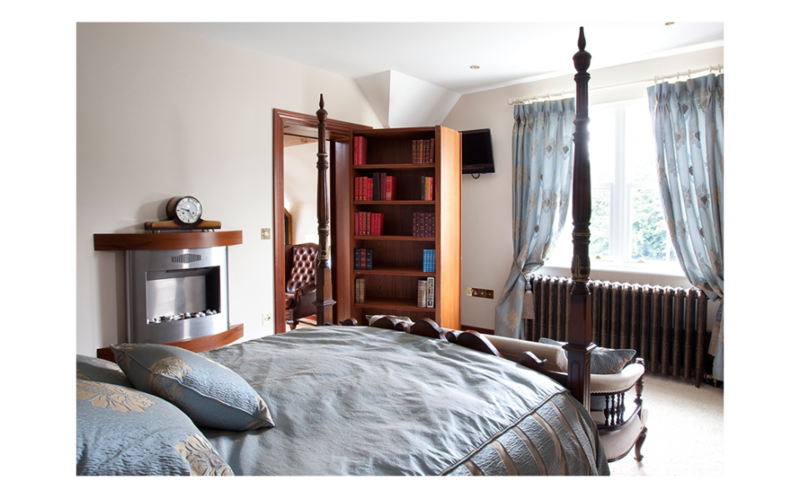 We also work on commissions so we can design something special for a bridal suite or executive bedroom. 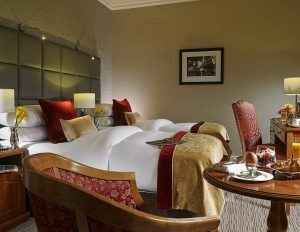 We also like to establish strong relationships with our clients in the Hospitality Sector and offer special rates for multiple headboard orders. 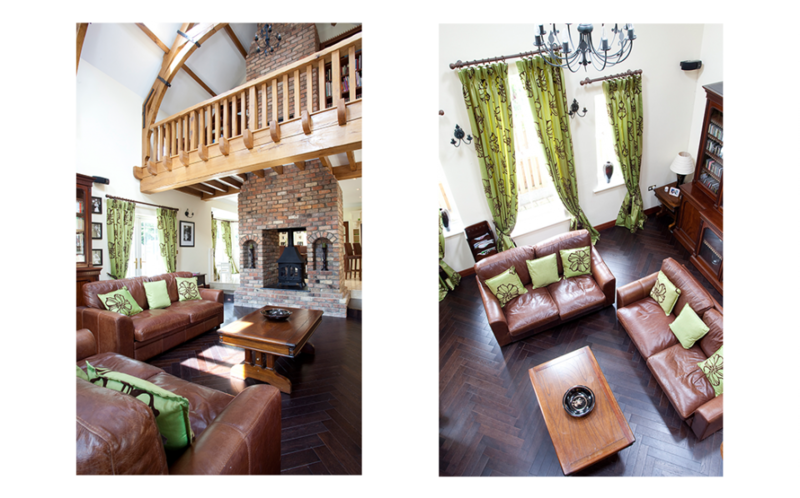 In addition we can also provide items for those finishing touches e.g. 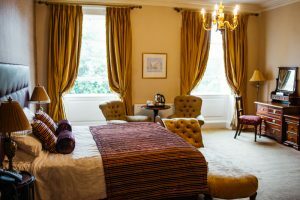 bed throws, cushions, paintings, mirrors, etc. Like you, we too understand the importance of quality and therefore we only use professional trades’ people whom have a proven track record in quality and service. 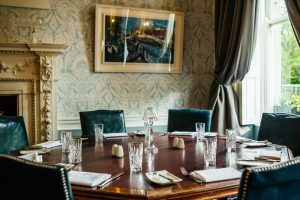 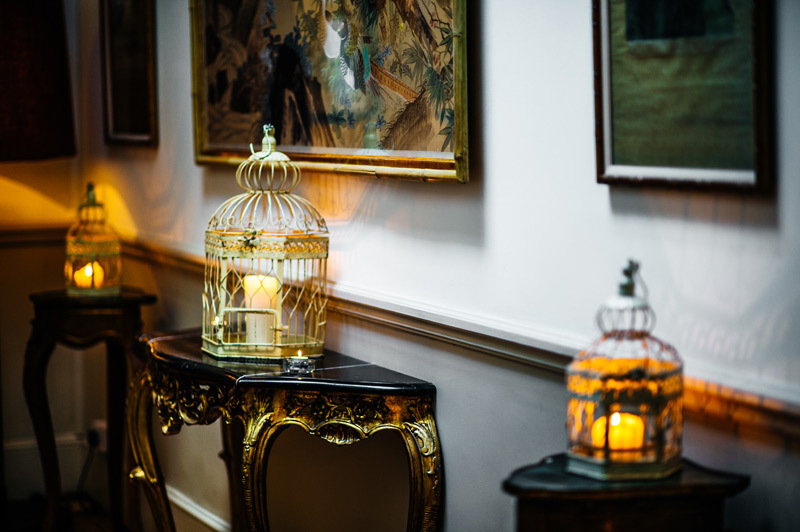 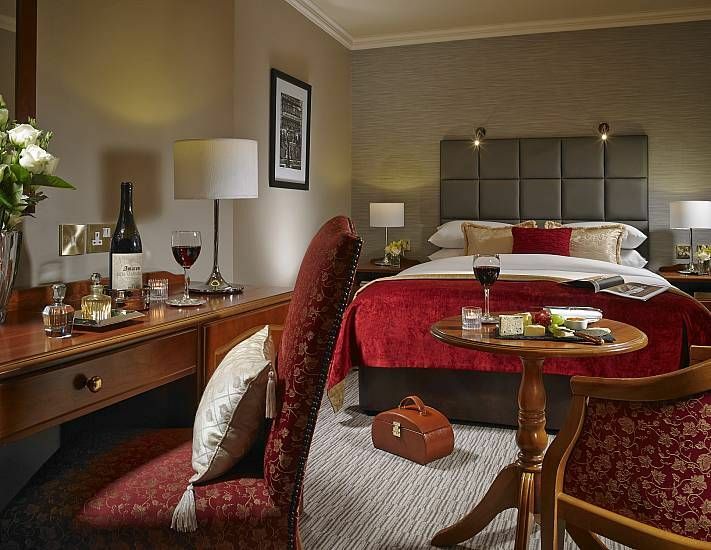 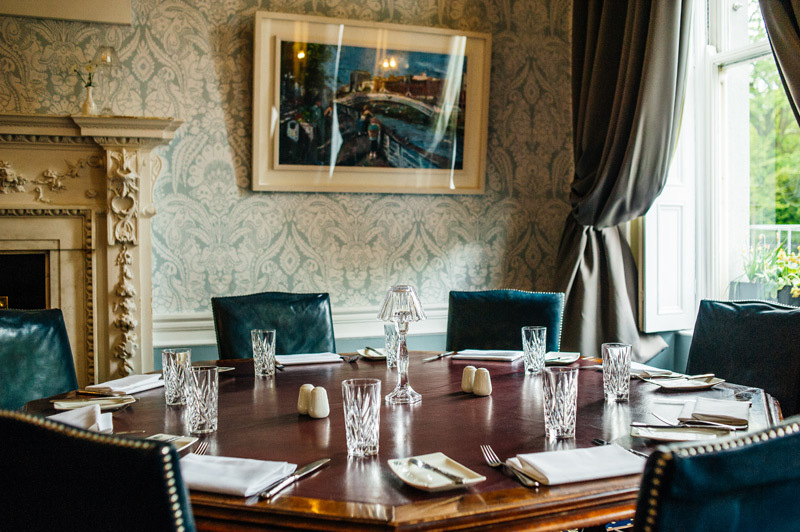 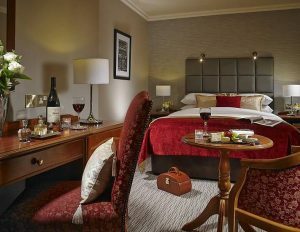 Some of our hospitality clients to date include Buswells Hotel, The Wyatt Hotel, the Bridal Suite of The Lucan Spa Hotel and The Stephen’s Green Hibernian Club.